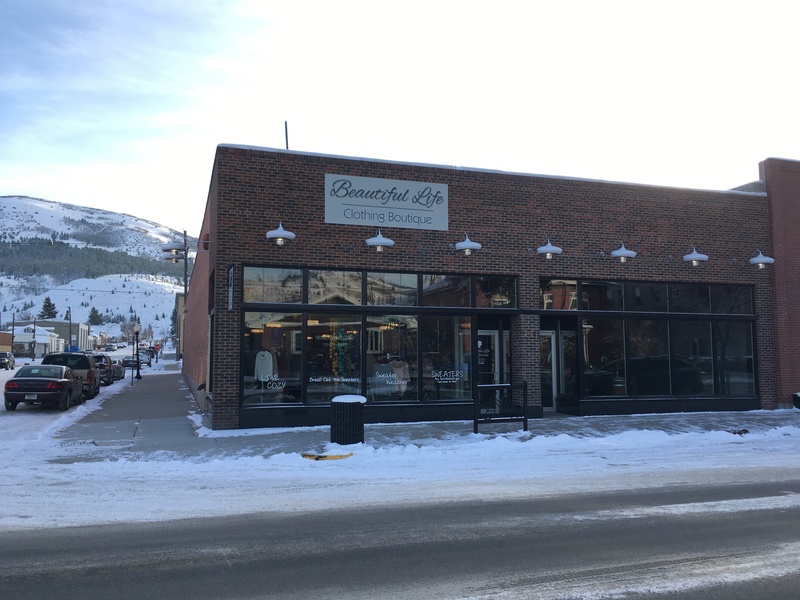 Beautiful Life Clothing is more than a women’s clothing store. Shoes, handbags, accessories and intimate apparel. Let us put together an outfit for you. Our mission is to make people feel good, no matter their age, shape, or style. We strive to give a customer service experience that is truly unique to our shop. We build our team feel like family and, in turn, we are able to treat our customers as family too. We take care of the community that takes care of us by donating a percentage of our proceeds to local charities. Shop online or visit our store.